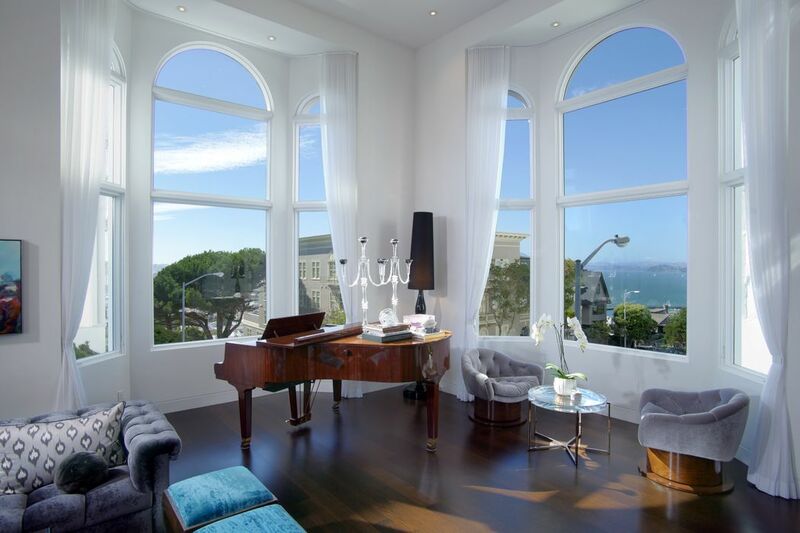 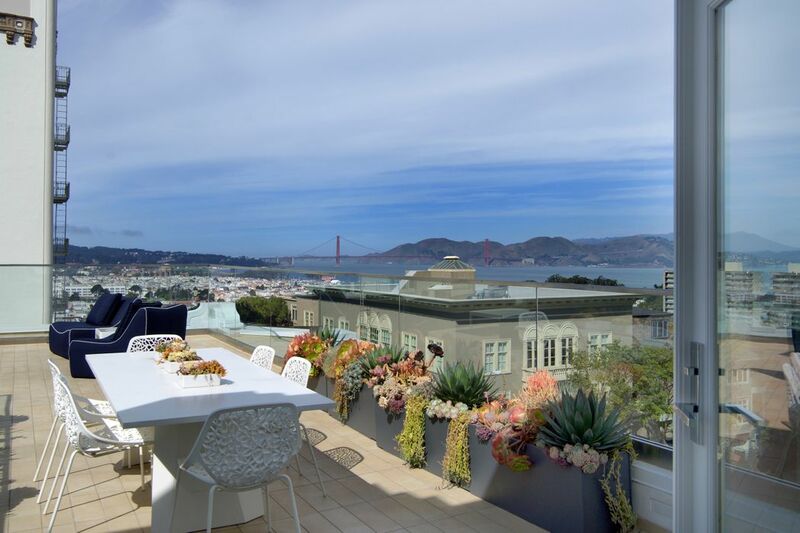 1089 Chestnut St, San Francisco, CA 94109 | Sotheby's International Realty, Inc.
$10,900,000 5 Bedrooms7 Full / 1 Partial Baths5,800 sq. 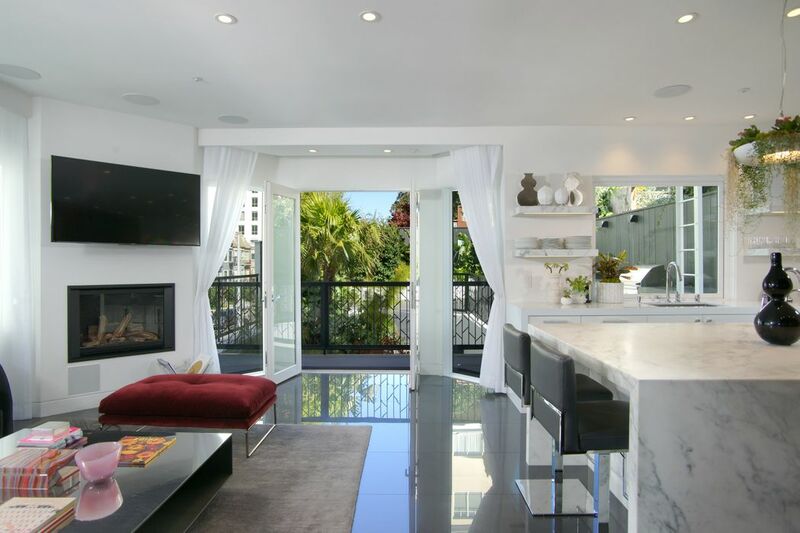 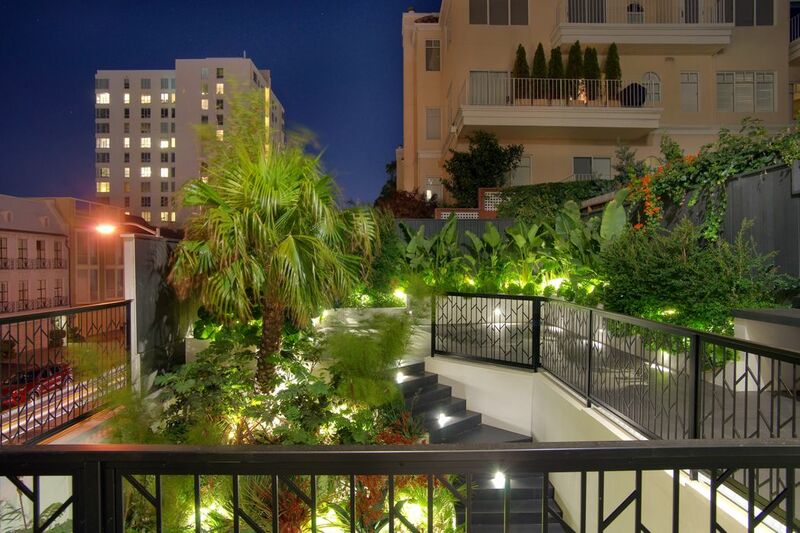 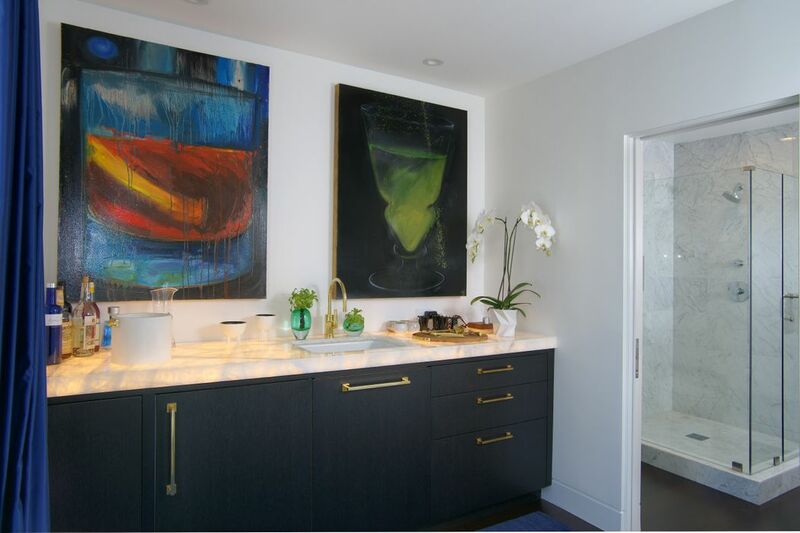 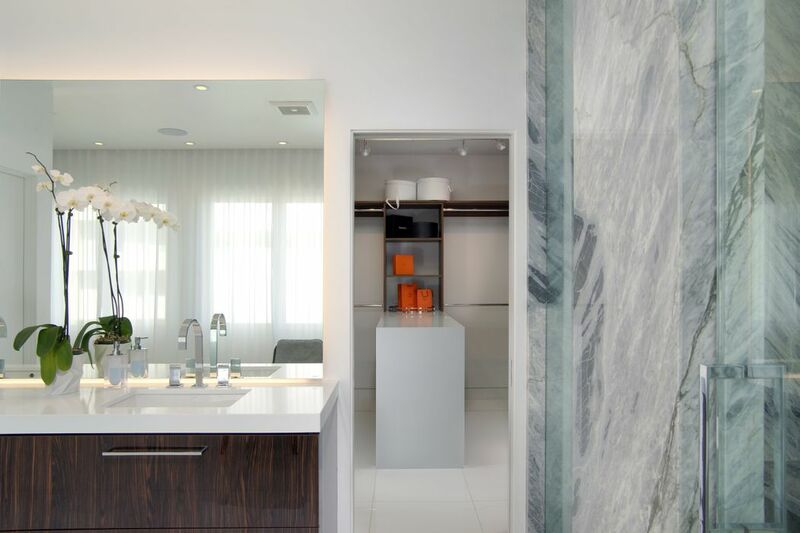 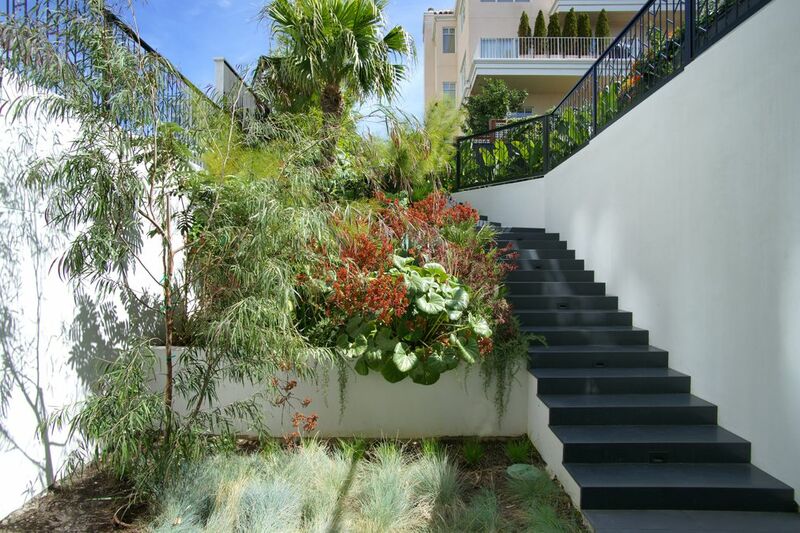 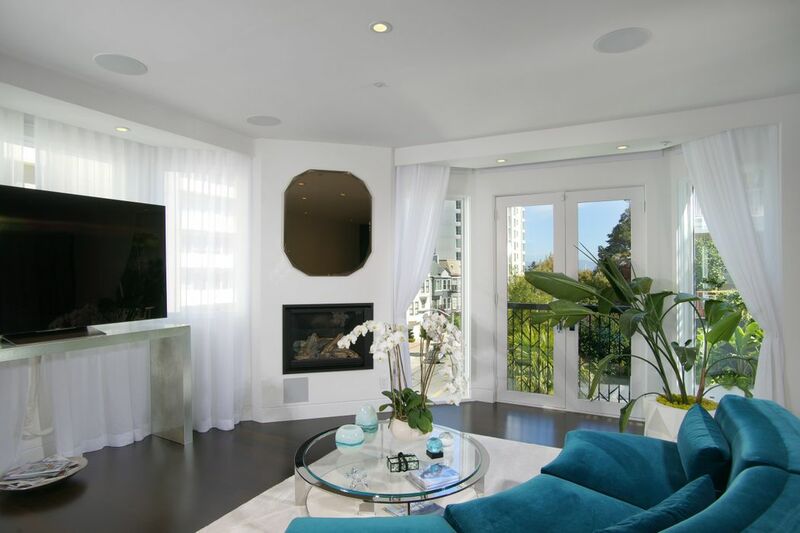 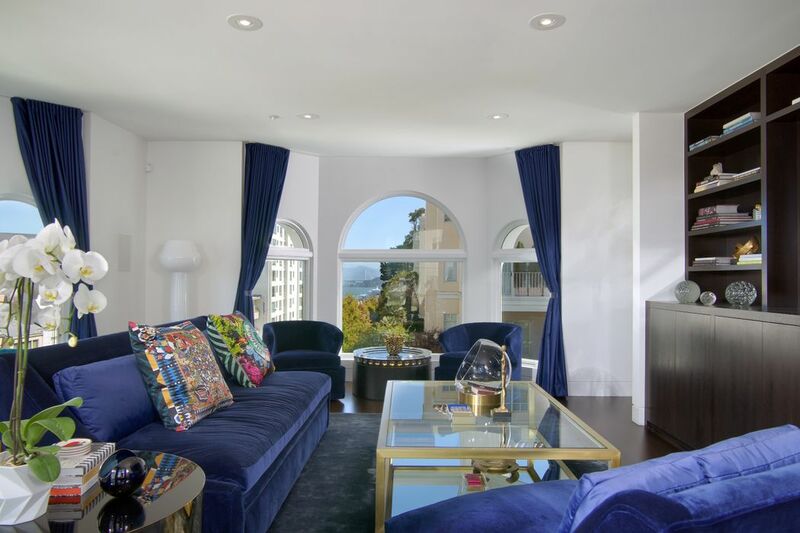 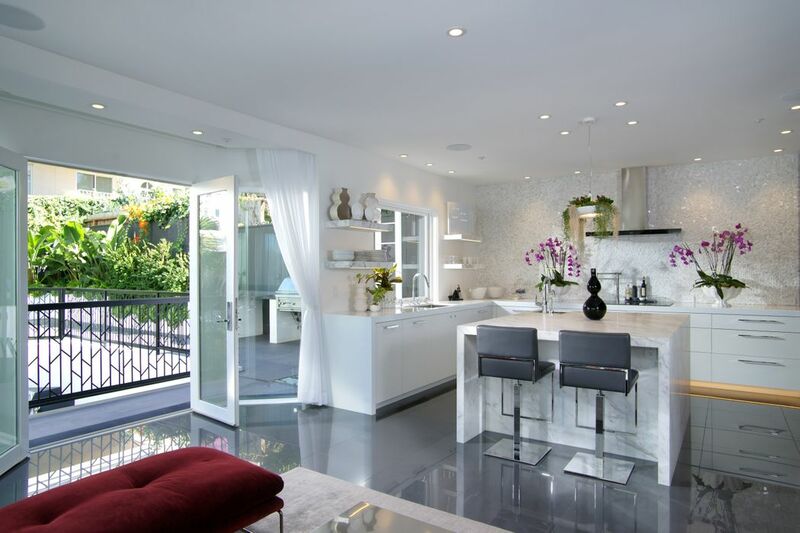 ft.
On a well-located level block at the top of Russian Hill, this beautifully renovated, light-filled single-family residence spans five levels of sophisticated modern design. 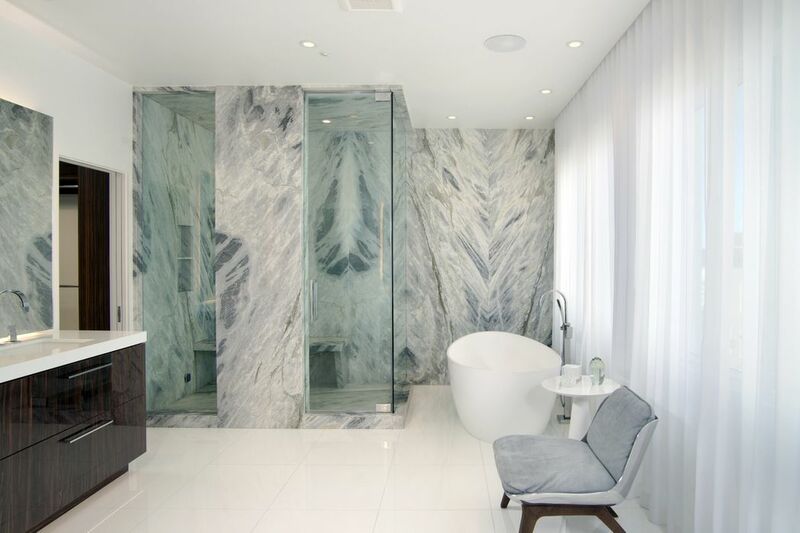 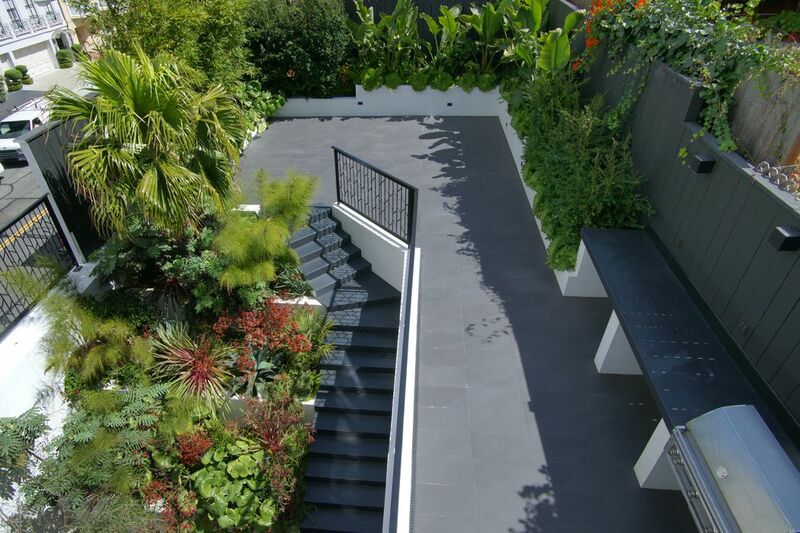 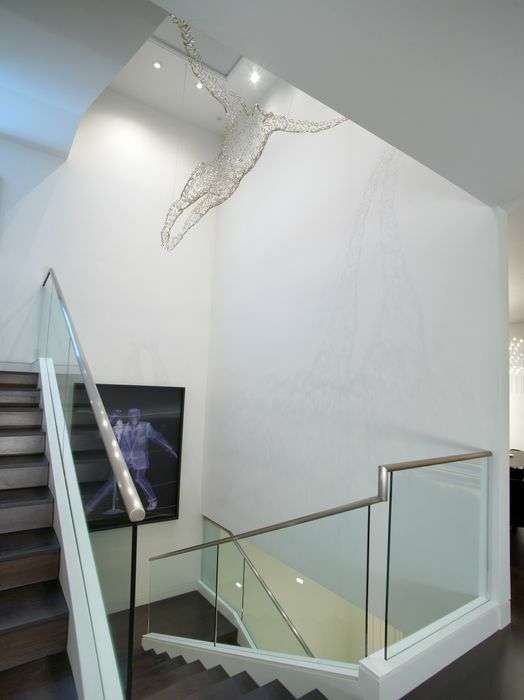 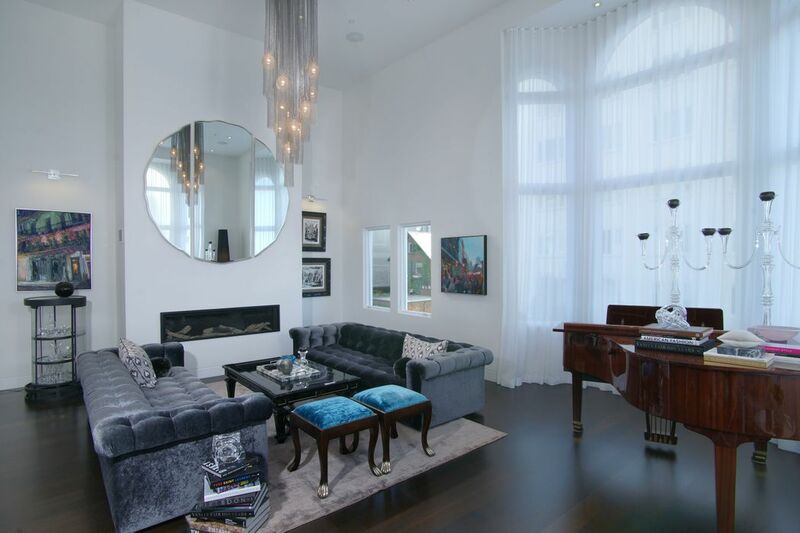 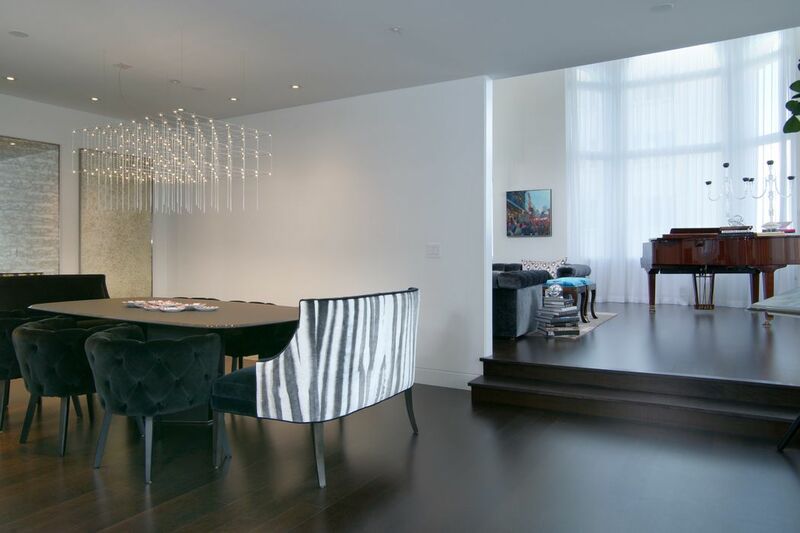 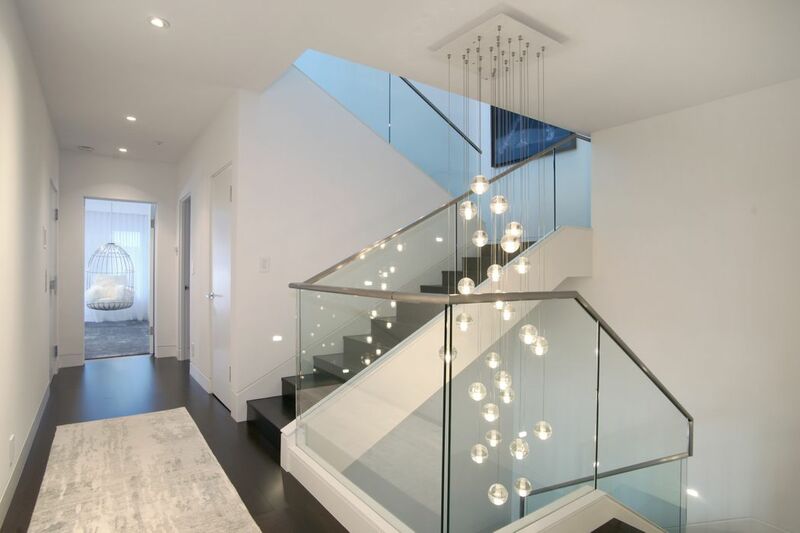 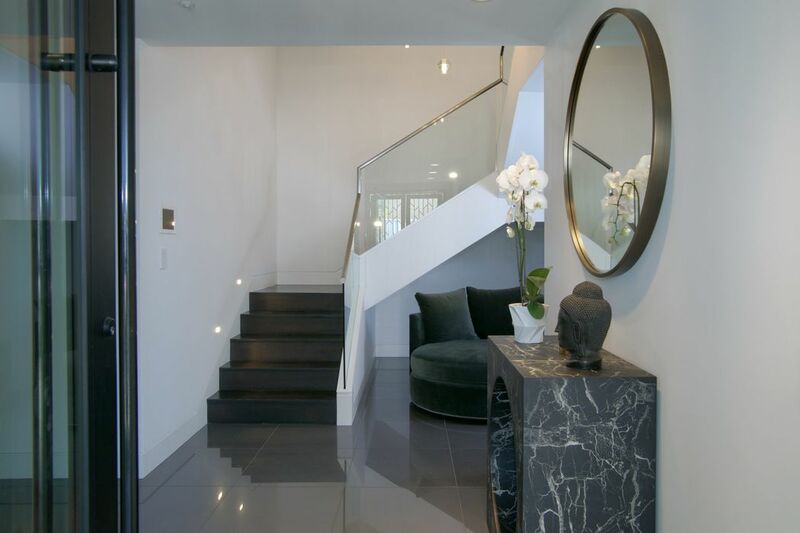 The entire home has been transformed by the current owners and features awe-inspiring detail revolving off a central staircase that floats between levels. 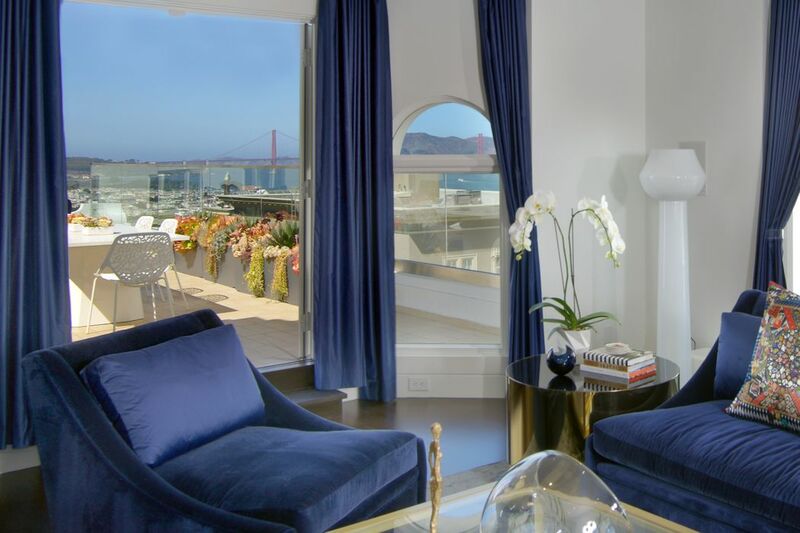 Lighting doubles as art, espresso-hued hardwood floors unify every room, and iconic views reach out to the Golden Gate and Bay Bridges. 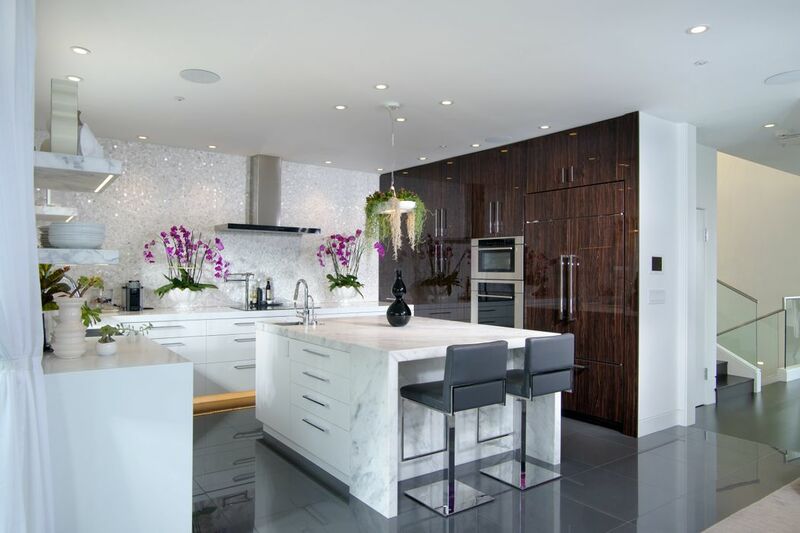 The craftsmanship is impeccable, and the selection of surfaces is distinctively contemporary and of the highest quality. 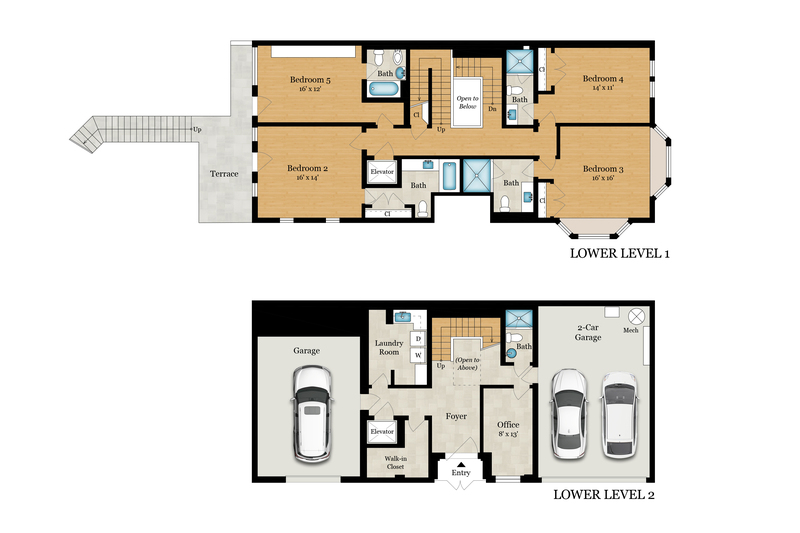 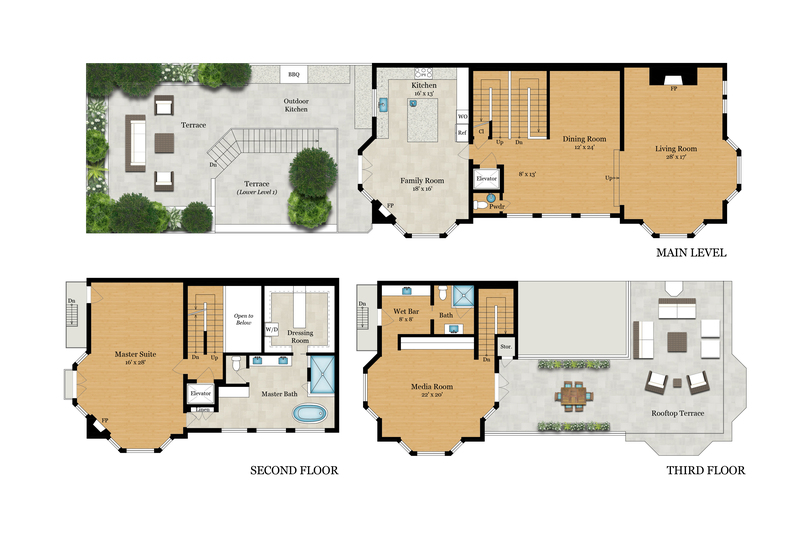 Added luxuries comprise a media room, garage parking for 3 cars, an elevator to most every level, and two spacious landscaped terraces for outdoor living. 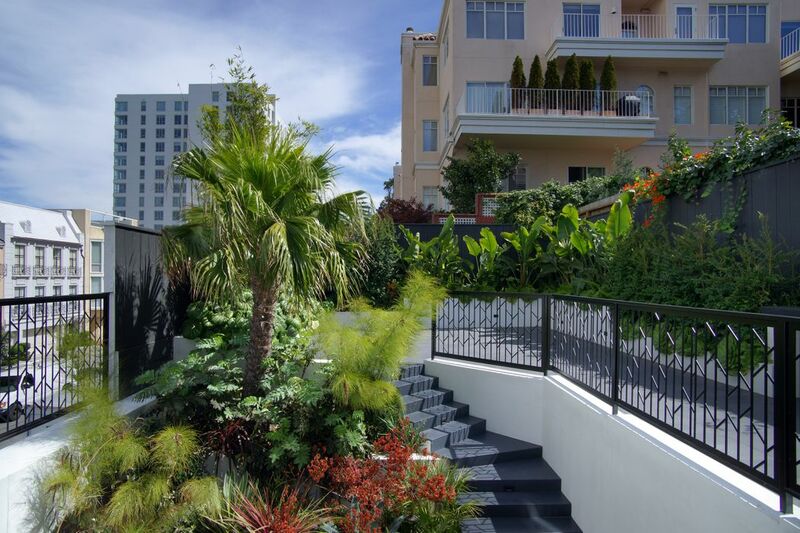 All of this, plus City convenience with the cable car, fine dining, easy access to two outstanding parks (plus the soon to be developed 4.5-acre “Francisco Park”; www.franciscopark.org) all just one block away. 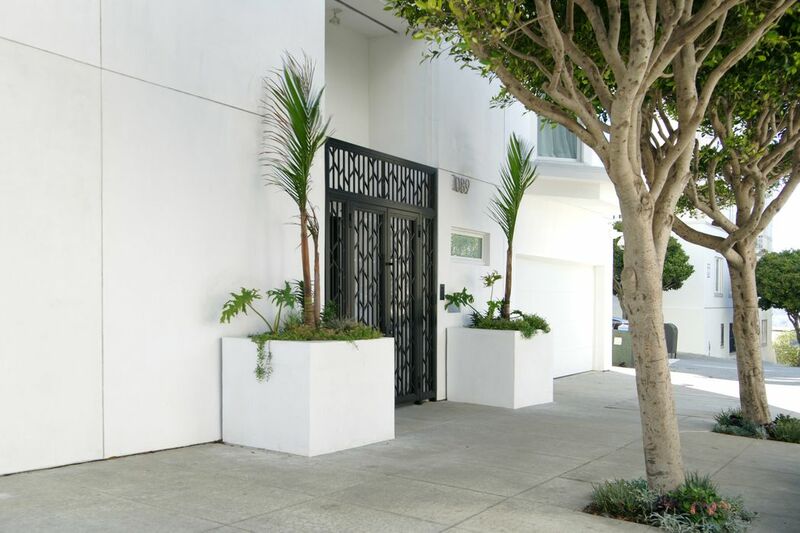 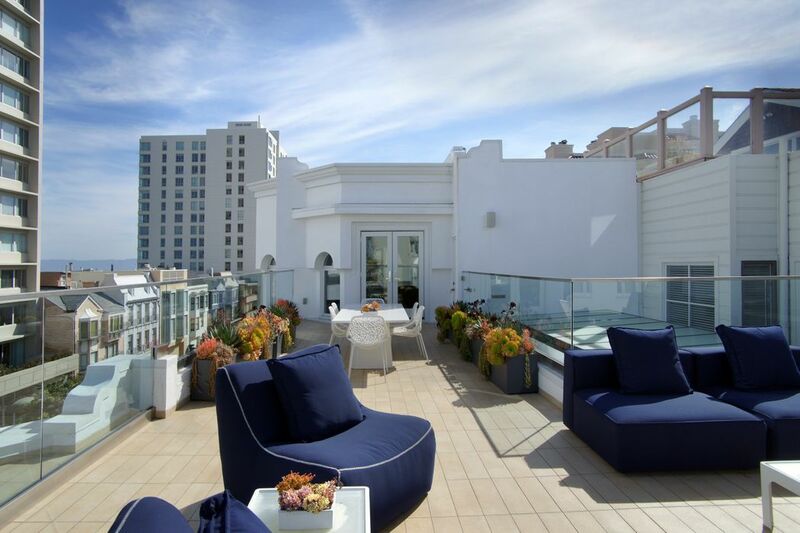 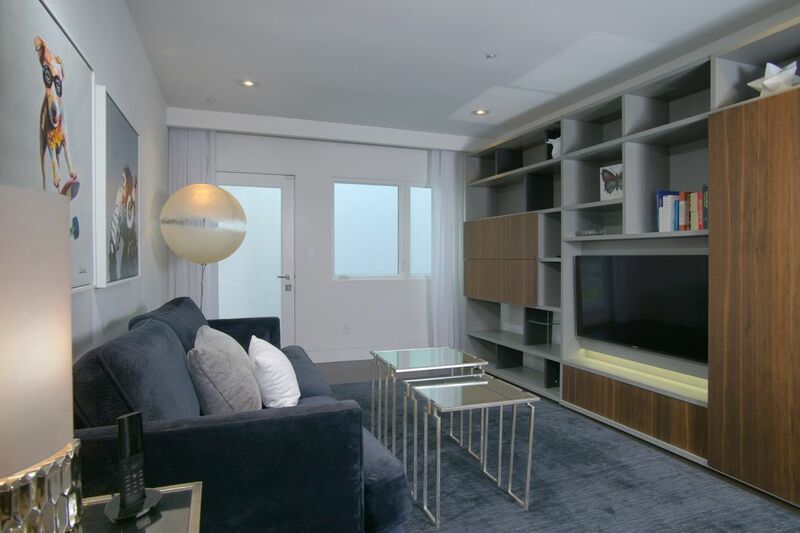 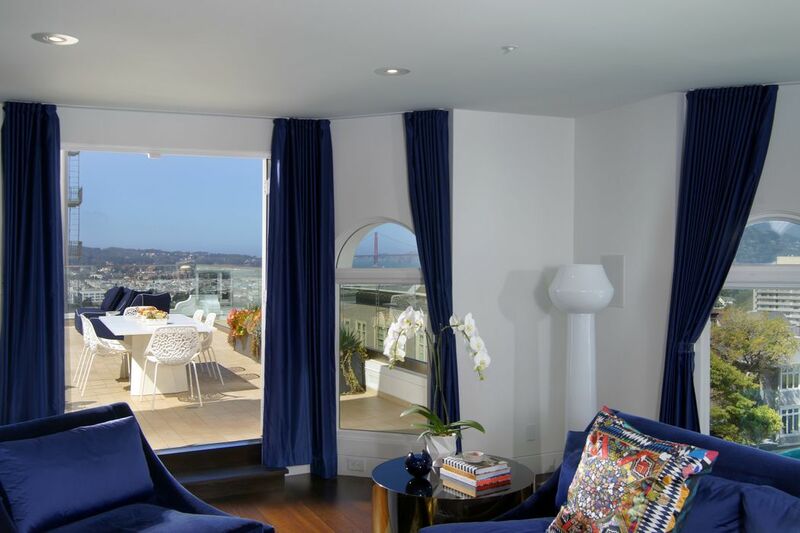 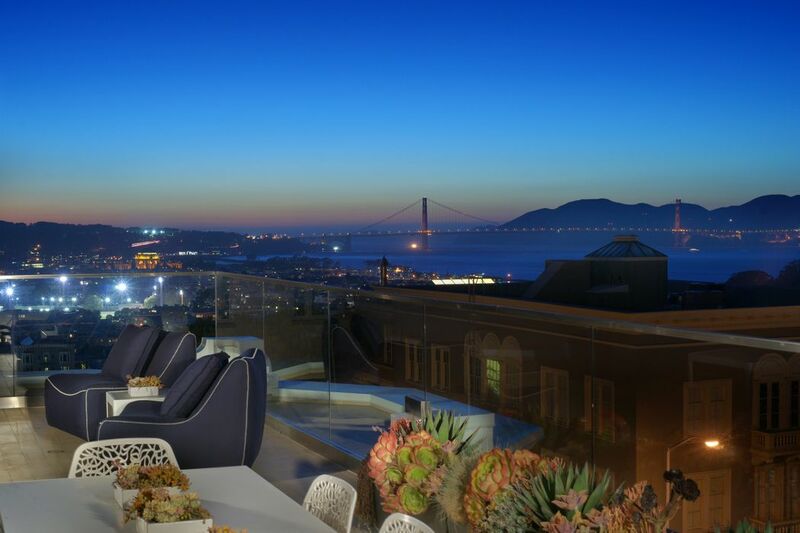 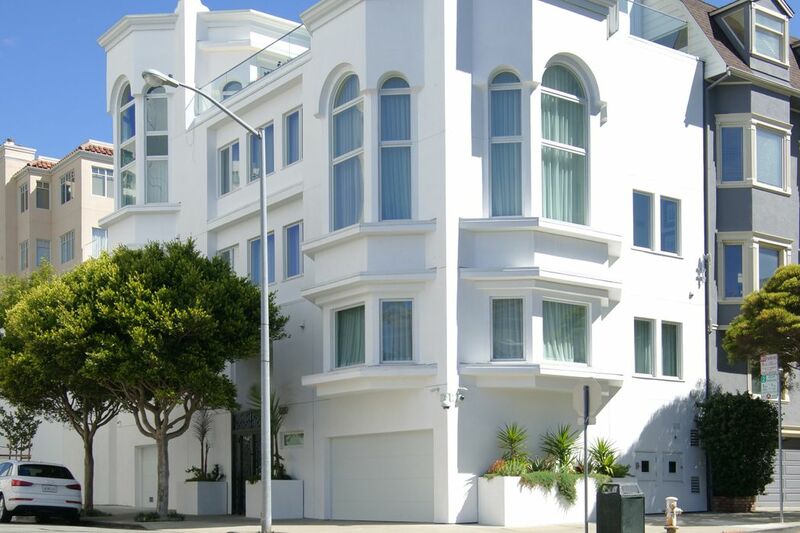 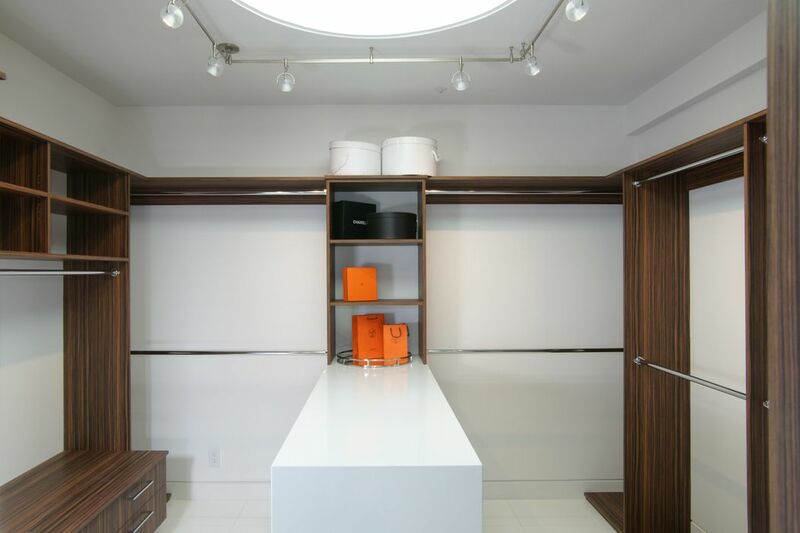 In addition, there’s convenient access to neighborhood commercial corridors and downtown San Francisco.